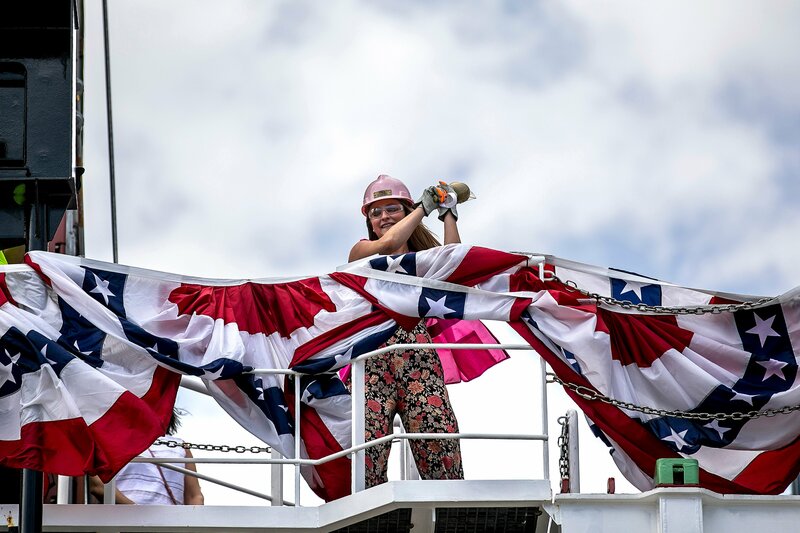 Taíno, Crowley’s second LNG-Powered ConRo ship, arrived in beautiful San Juan, Puerto Rico, on her maiden voyage January 11, 2019. 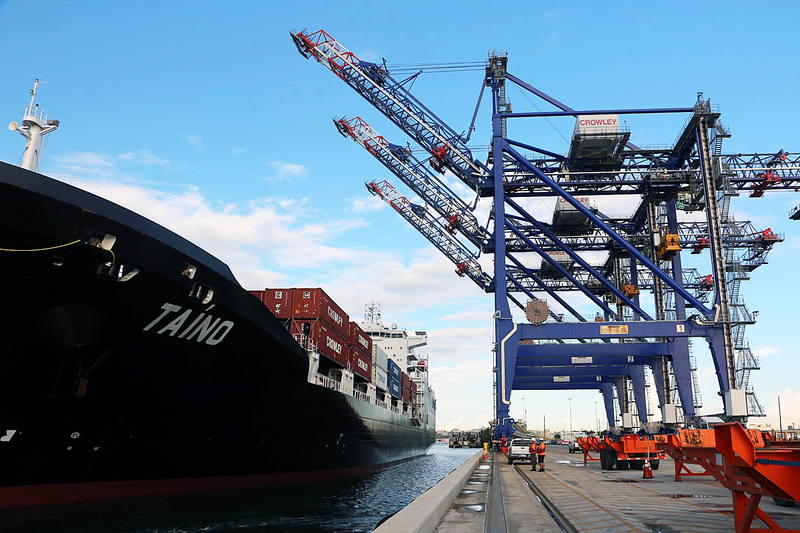 Watch as the company's employees, including the terminal operations team, welcome this first in class and among the first of its kind in the world as it enters the Bay of San Juan. As we welcomed MV Taíno, Crowley’s second LNG-Powered ConRo ship, to our JAXPORT facilities on January 5, 2019, terminal operations quickly began in preparation for her ready first voyage to Puerto Rico. 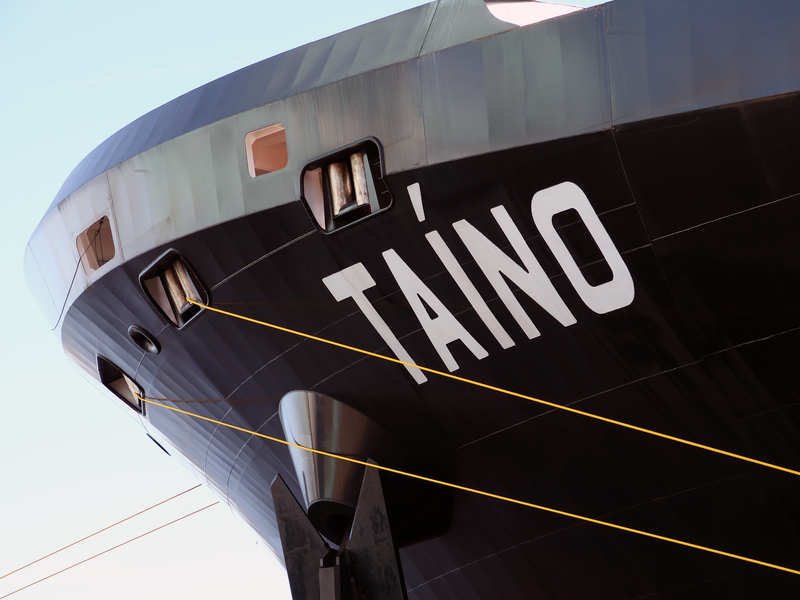 In this short video, witness how efficient synchronized operations ensured MV Taíno's on-time departure for customers who ship to Puerto Rico and the Caribbean Basin. The JAXPORT terminal is home to a unique LNG Bunkering Station operated by Eagle LNG Partners for shoreside fueling of the ship and its sister vessel, El Coquí. 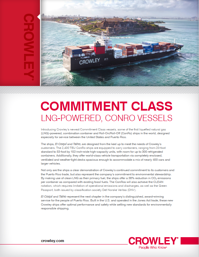 Watch El Coqui, Crowley’s new LNG-Powered ConRo ship, arrive in beautiful San Juan, Puerto Rico, on her maiden voyage July 30, 2018. The ship is first in its class and among the first of its kind in the world. 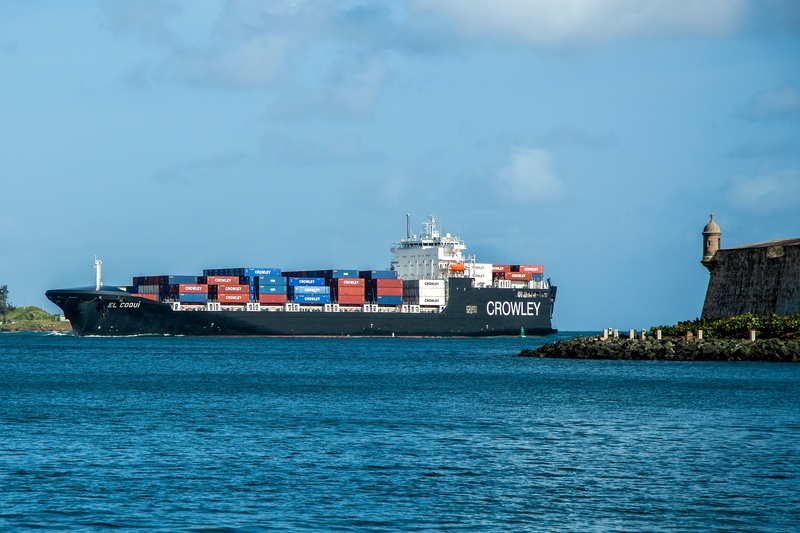 Chief Mate Jaime Torres, who is from Puerto Rico, and Cole Cosgrove, vice president of Crowley’s global ship management group, explain what makes this ship so special. Crowley Maritime Corp.’s new container/roll on-roll off “ConRo” ship El Coquí successfully delivered its first cargo from Jacksonville, Fla., to the company’s modernized Isla Grande Terminal in San Juan yesterday – a historic milestone in the company’s transformation of its U.S. mainland-Puerto Rico logistics services.